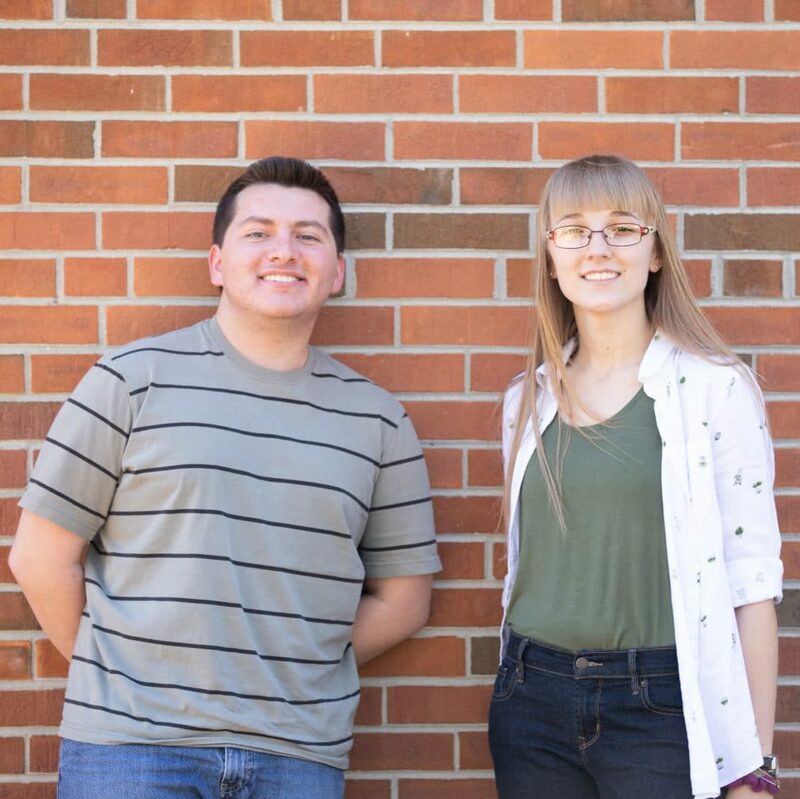 Brevard College students Oscar Sifuentes (‘19) and Alexis Henley (‘20) will be participating in the 4th annual Looking Glass Rock Writers’ Conference. The four-day conference, held on the Brevard College campus and at the Transylvania County Library, will run May 9-12, 2019. Last year, Sifuentes became the first Brevard College student to be admitted into the conference. In addition, he received a full student scholarship to attend. Following in his footsteps, Alexis Henley received this year’s Brevard College Student Scholarship to attend the fiction workshop with Wiley Cash. “I think I’m most excited about seeing what creative works the other attendees of the conference put forth simply because writing comes from a special place inside everyone. I’m curious what their writing will reveal,” Henley says. The conference has two components: writing workshops in three genres and public readings by the workshop leaders. The three featured 2019 award-winning authors will be Wiley Cash leading fiction, Frank X Walker leading poetry, and Robin Wall Kimmerer leading nonfiction workshops. Wiley Cash is the New York Times bestselling author of the novels The Last Ballad, A Land More Kind than Home, and This Dark Road to Mercy. Former Kentucky Poet Laureate, Frank X Walker is a Professor in the department of English and the African American and Africana Studies Program at the University of Kentucky and the founding editor of Pluck! The Journal of Affrilachian Arts & Culture. Robin Wall Kimmerer is a Professor of Environmental and Forest Biology at the State University of New York College of Environmental Science and Forestry. She is the author the books Gathering Moss: A Natural and Cultural History of Mosses and Braiding Sweetgrass: Indigenous Wisdom, Scientific Knowledge and the Teachings of Plants. Information about public readings by these distinguished authors is available at lgrwc.org.